The game is actually pretty much the talk of the playground at School. Almost every child I've spoken to (both male and female) has either asked Santa or their parents for the game or an older brother or sister has. Playdates for Big Boy since he got the game have consisted of children coming round, making nice with me for a few minutes and then plonking themselves down with Big Boy for a half hour of Skylands Trap Team before moving on to other activities... like drawing characters that he'd like to be in the next Skylanders game! 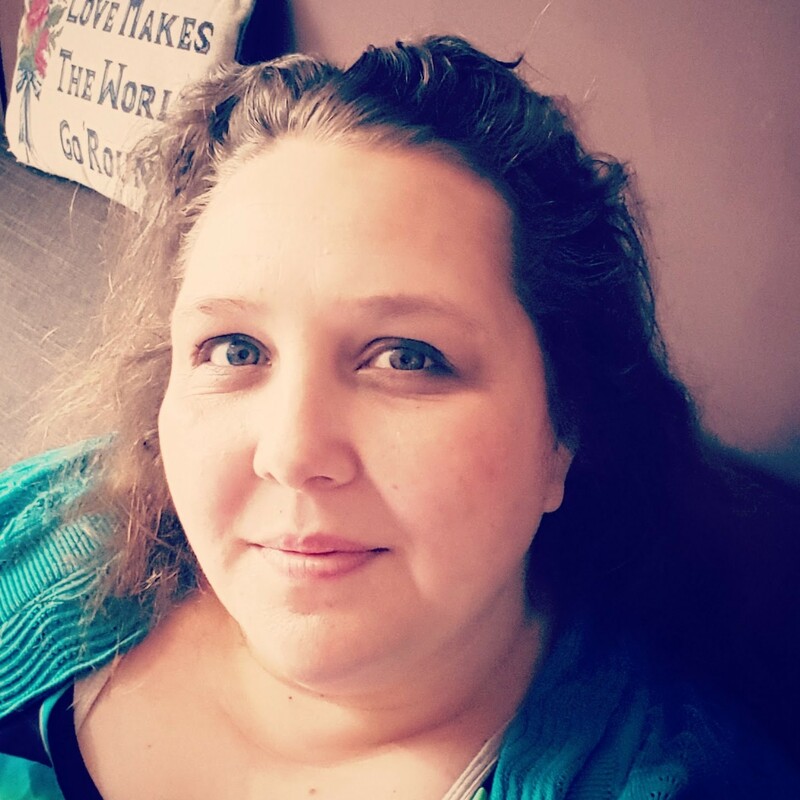 Normally whilst Big Boy and his friends are downstairs, Top Ender escapes the chaos and hides away in her bedroom, where she plays The Sims 4. 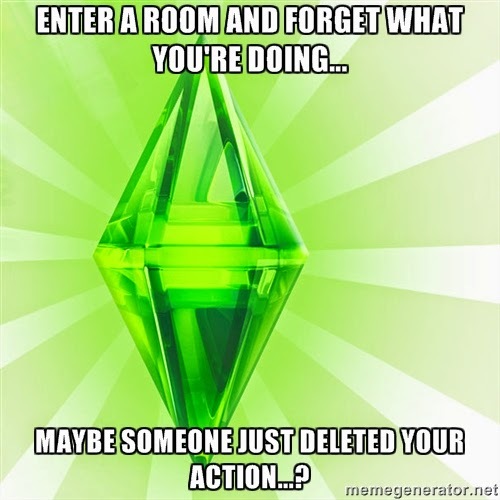 If you haven't heard of The Sims before, it's basically how I think God must look at us sometimes. It's a simulation game, where the player (God) encourages a Sim (Human) to do various things. Like go to the toilet, study, work out etc. Occasionally you can mess with a Sim by cancelling it's action, and it drives them nuts. Like when you go into a room and can't remember why you went in there. Anyway. Top Ender has spent HOURS playing this game, and as it is installed on the PC in her bedroom, I can't play it (which is the greater injustice here) without having to stand on her bed. And that's just annoying. Tops has not stopped going on about how great the game is either. Which is even more annoying. In fact I'm starting to wish I hadn't let her get a review copy and just put my fingers in my ears when she asked if she was allowed to spend her money on it! So. If you're looking for games this Christmas that would suit someone you know, I and the children would 100% recommend The Sims 4 and Skylanders Trap Team, just make sure if you give it to them after you've done all the family things you wanted to do, as you might not get a word out of them after they've opened the game! I found Skylands Trap Team from £36 online. 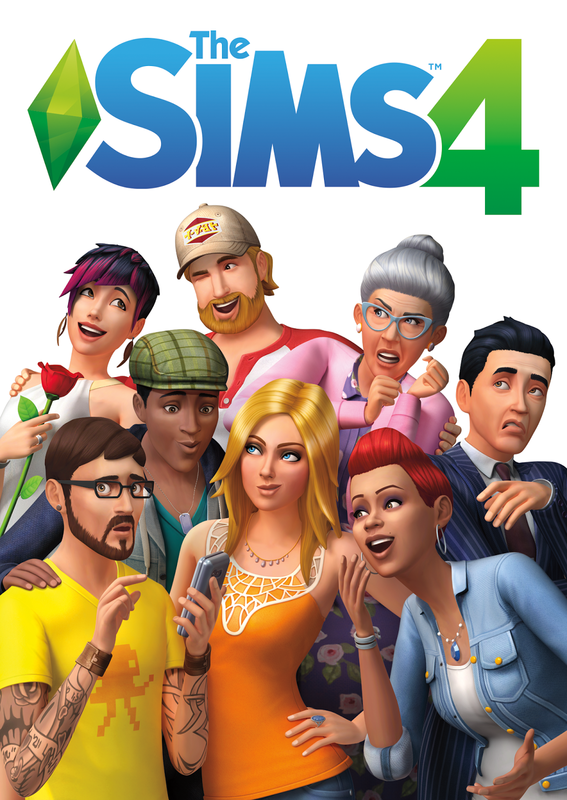 I found The Sims 4 from £24 online (it's normally around the £40 mark). We were sent the games to review.